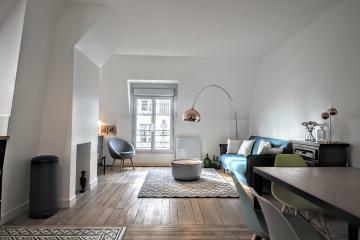 If ever there was a classic Montmartre apartment, full of character and history, this is it. 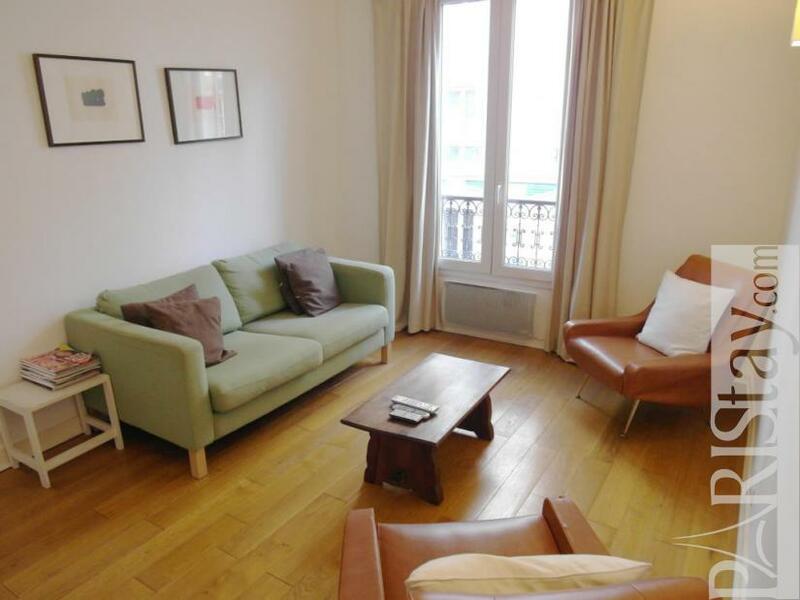 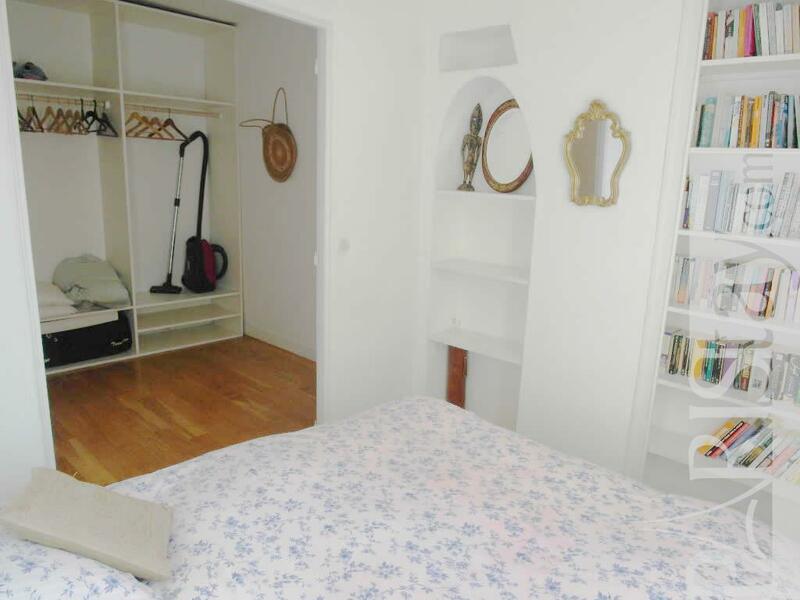 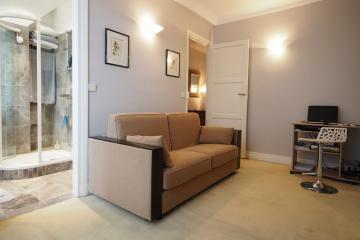 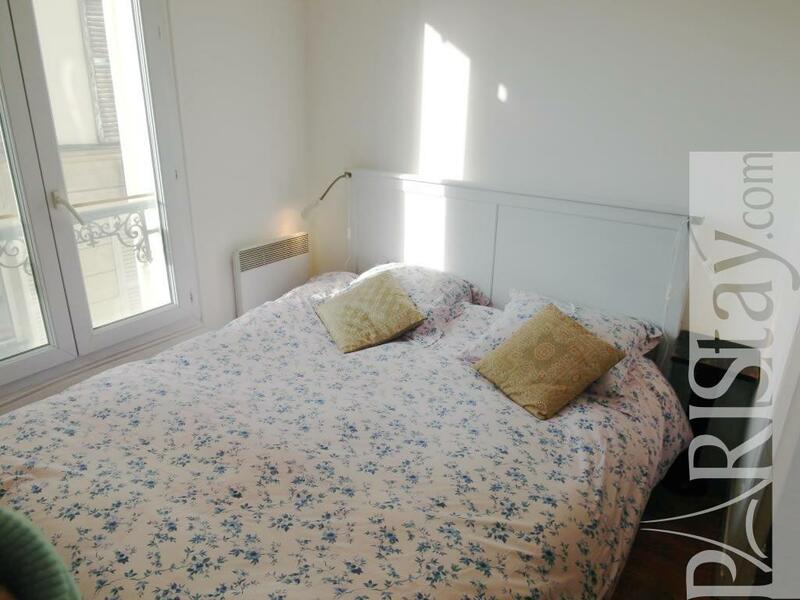 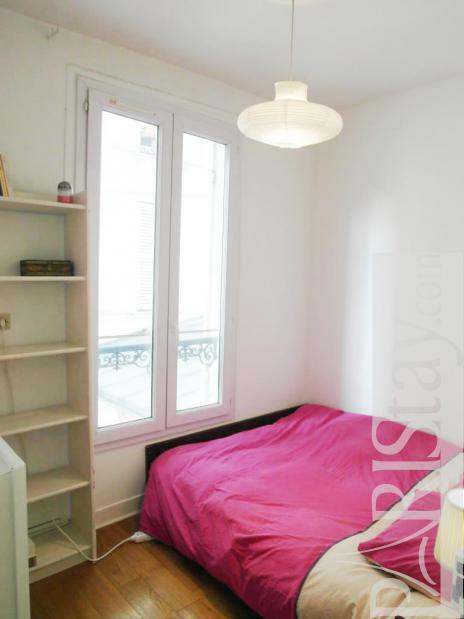 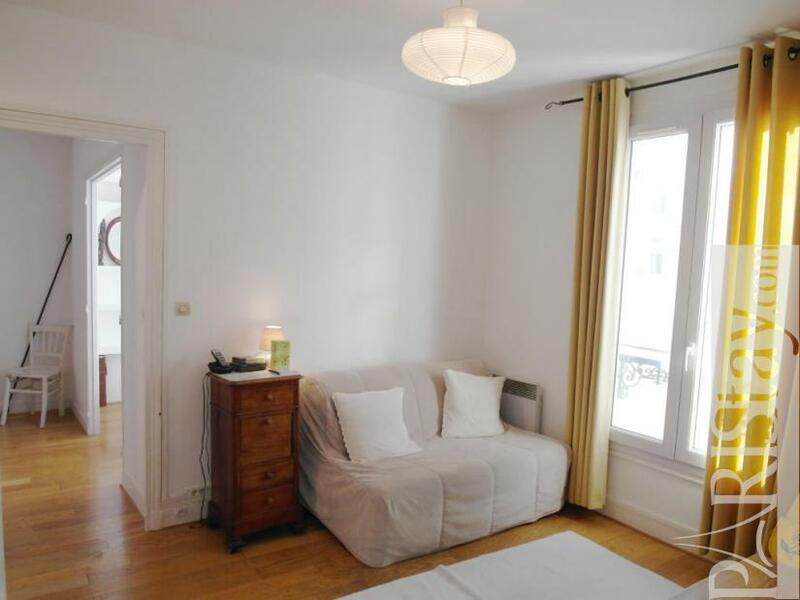 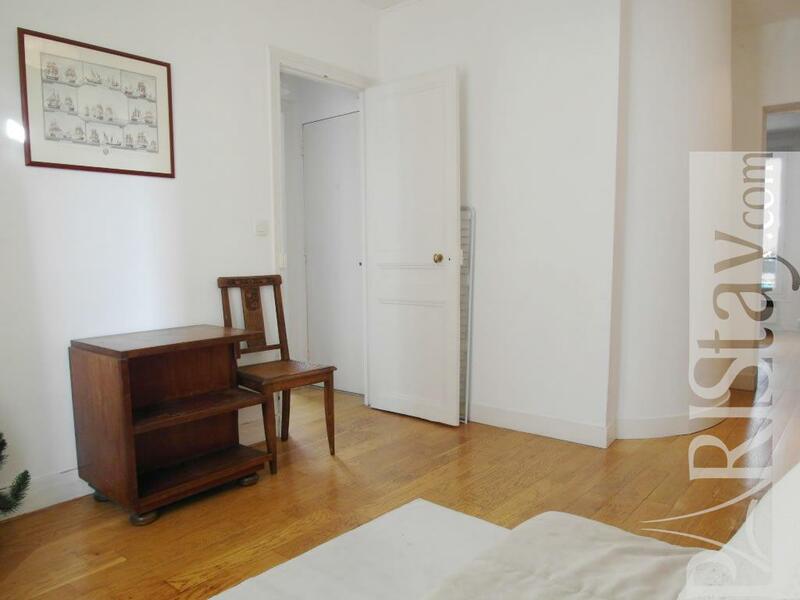 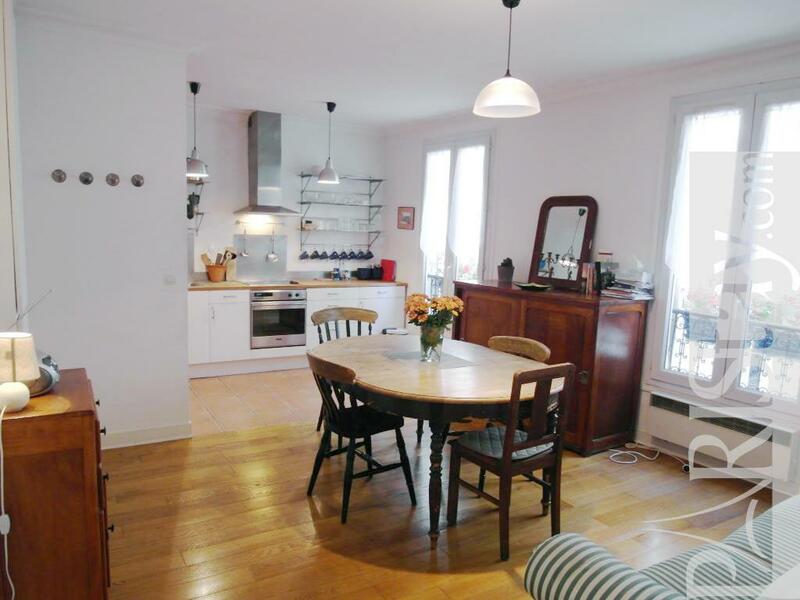 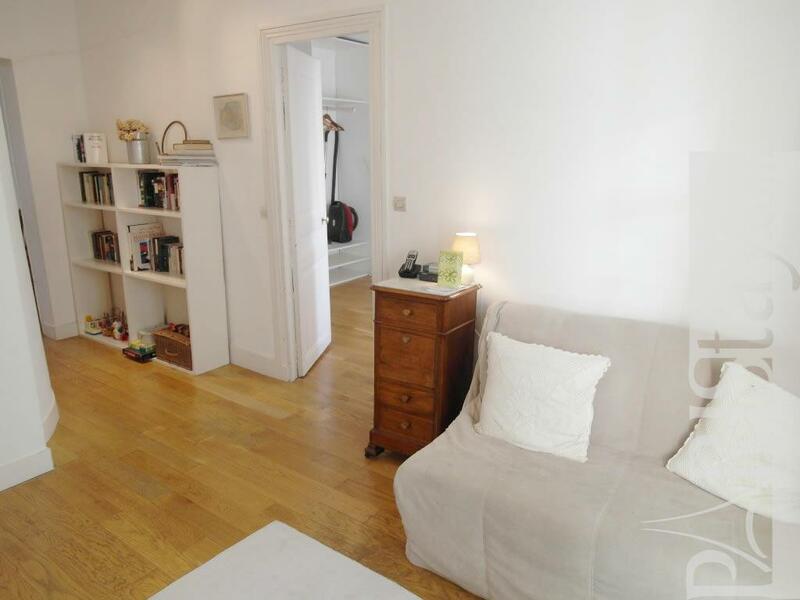 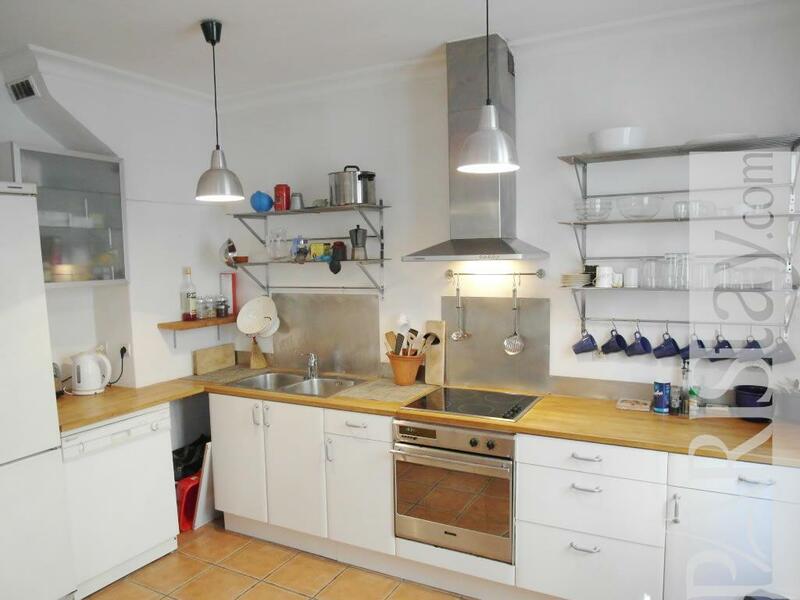 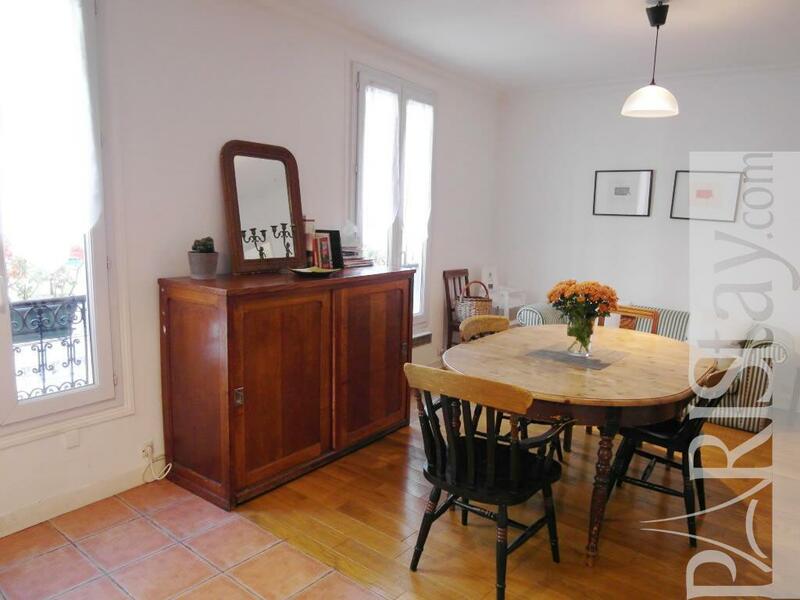 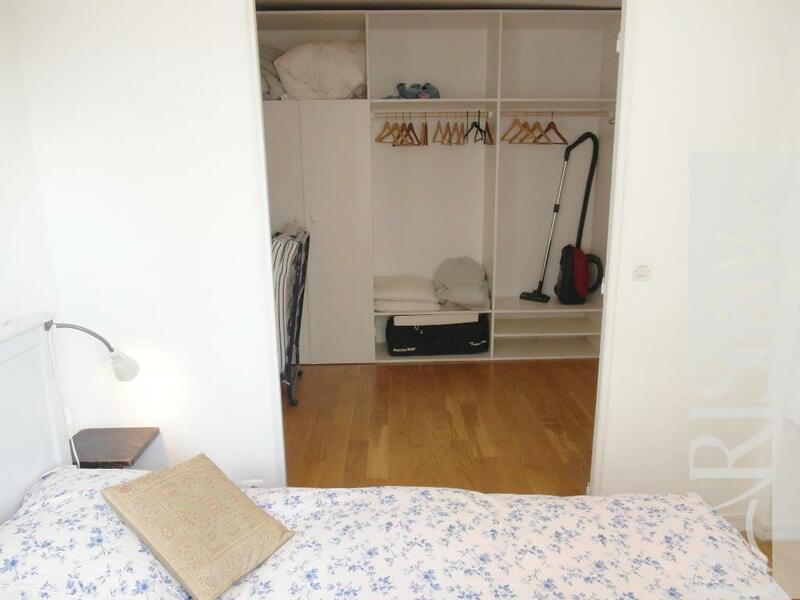 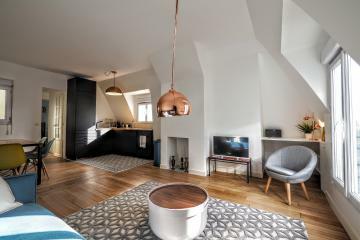 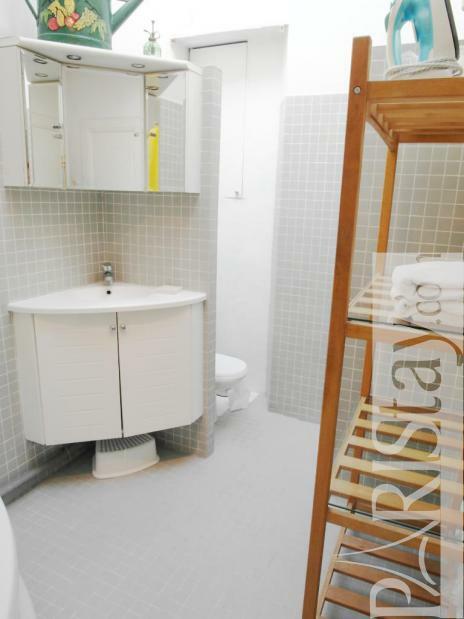 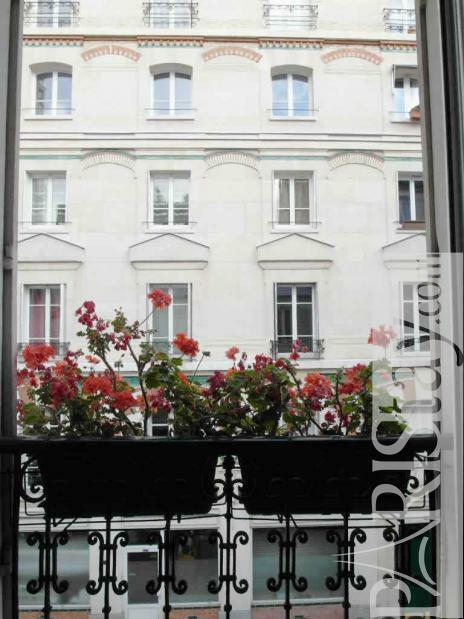 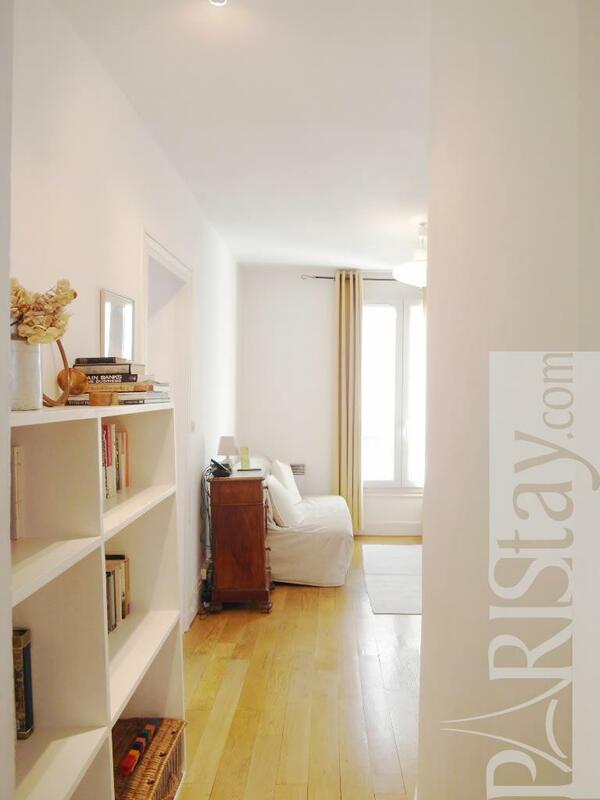 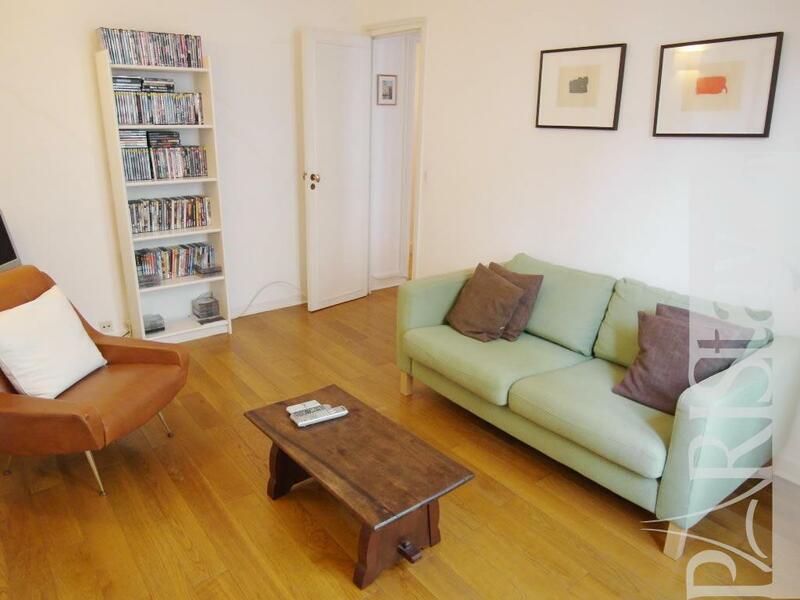 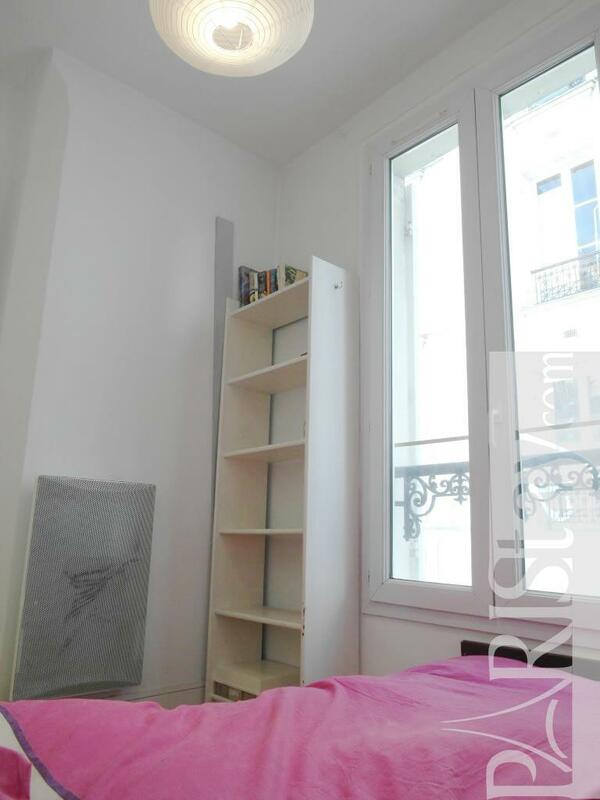 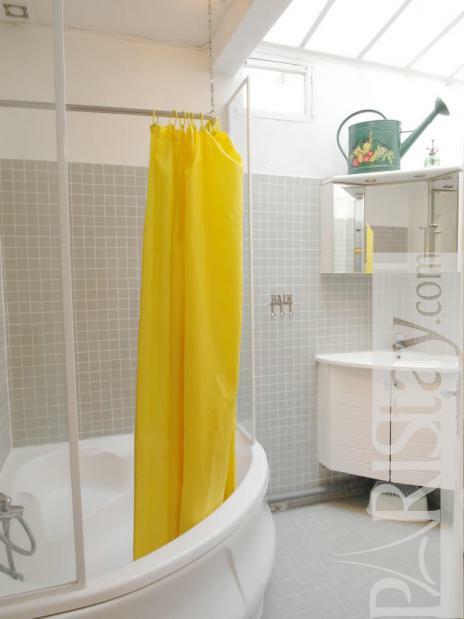 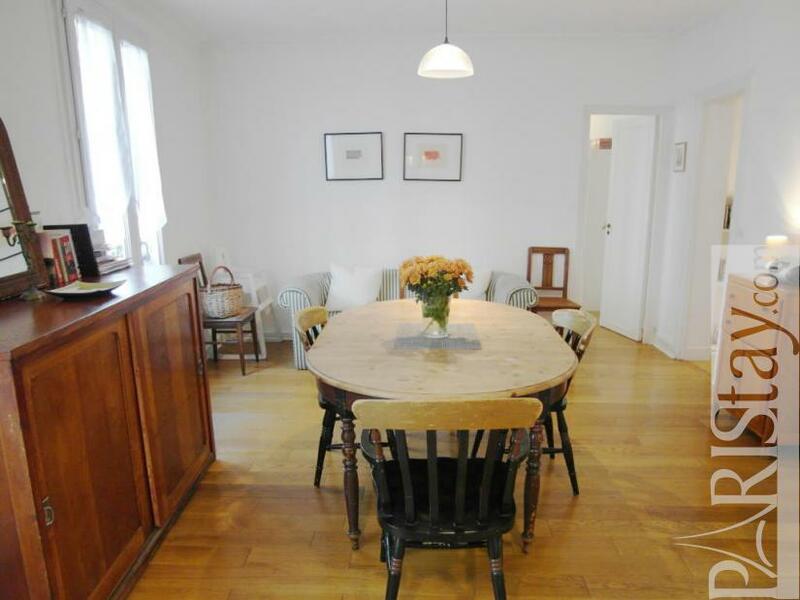 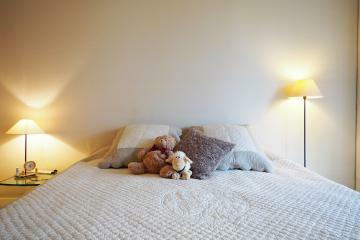 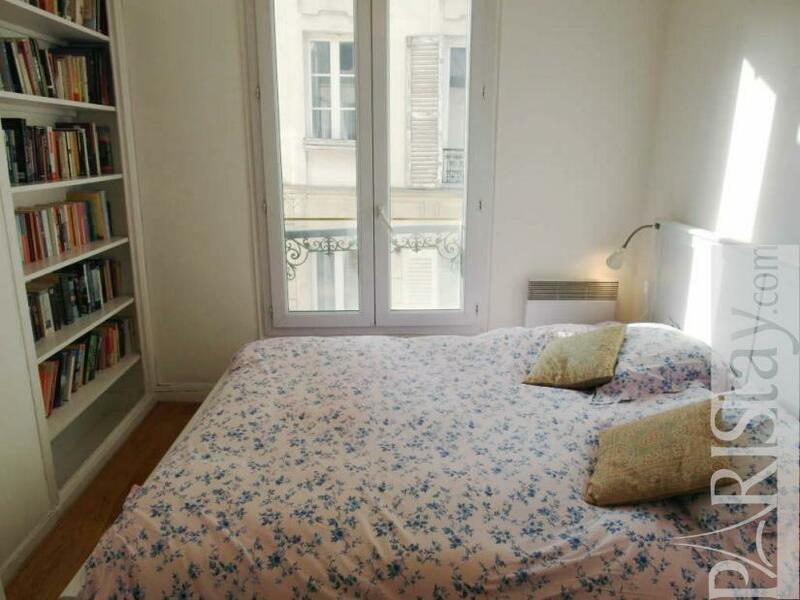 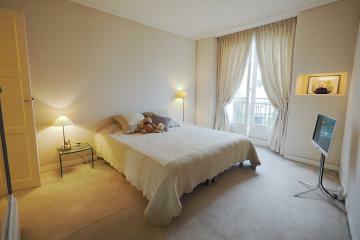 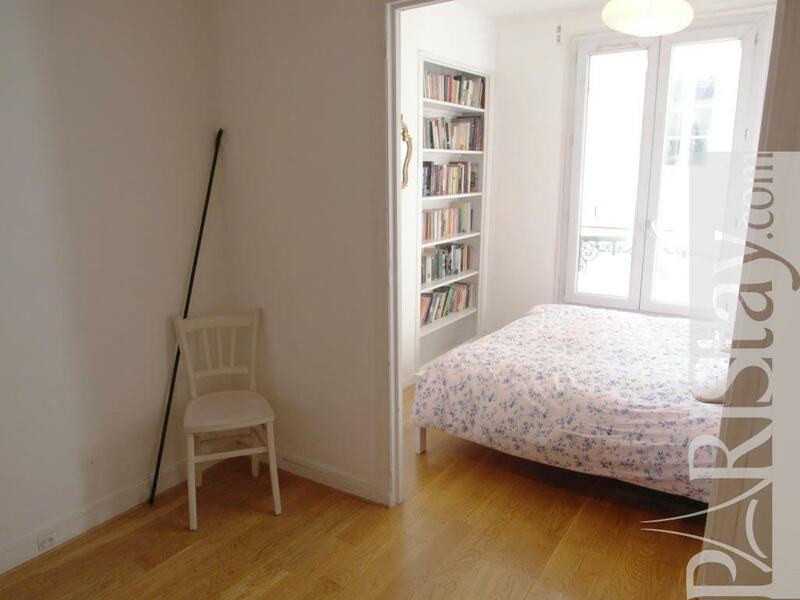 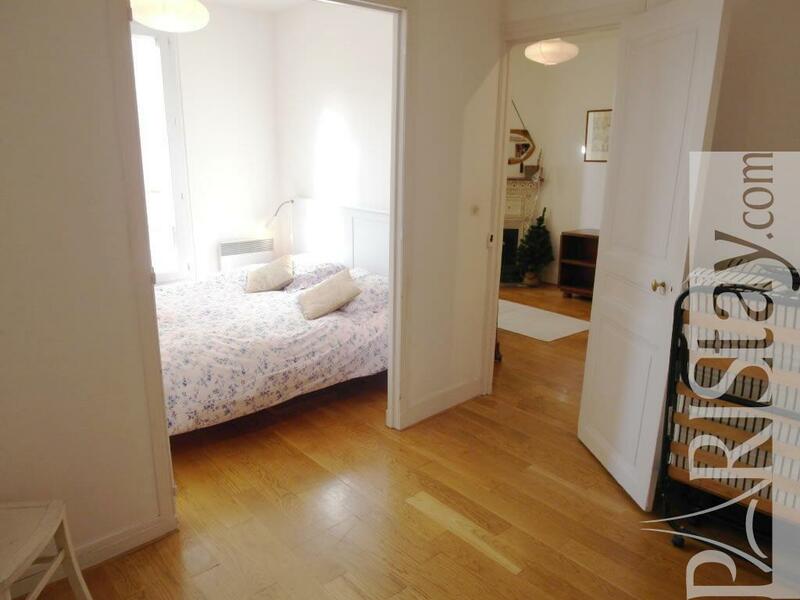 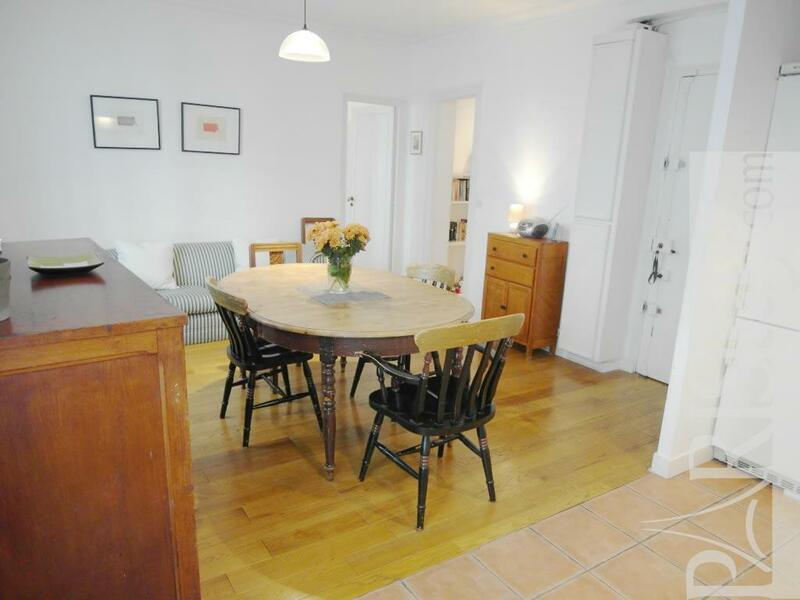 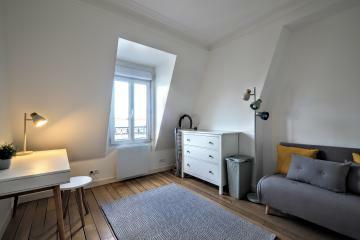 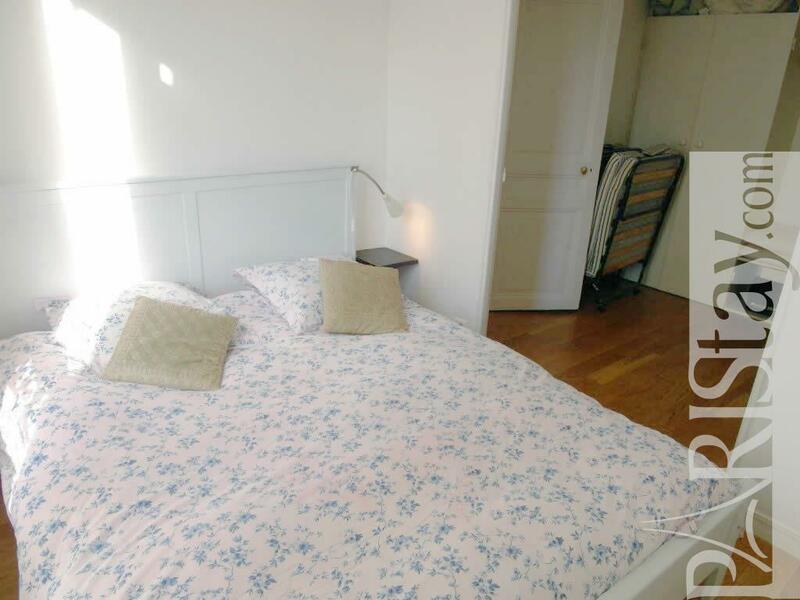 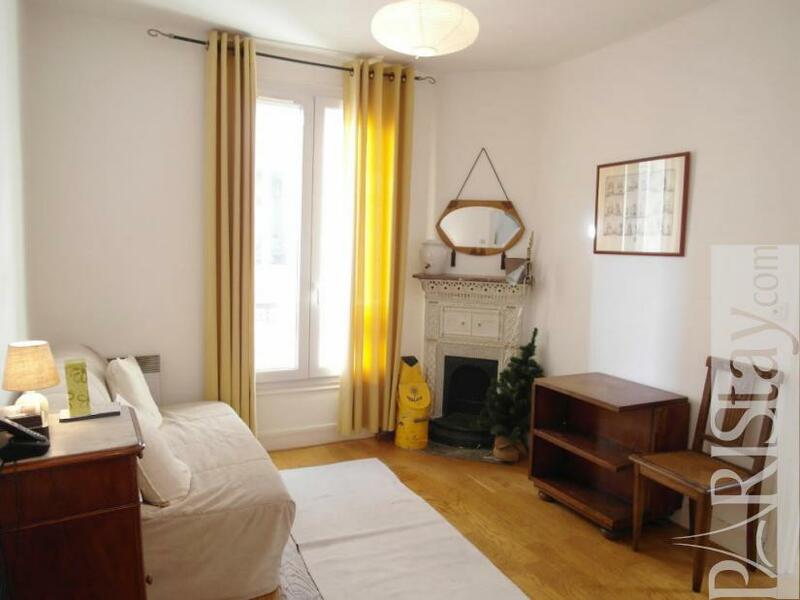 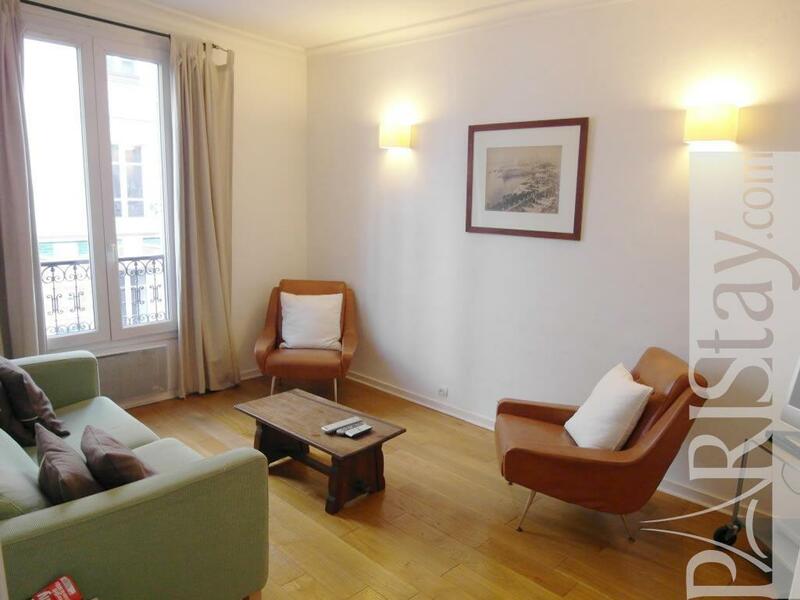 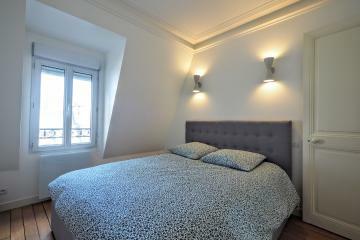 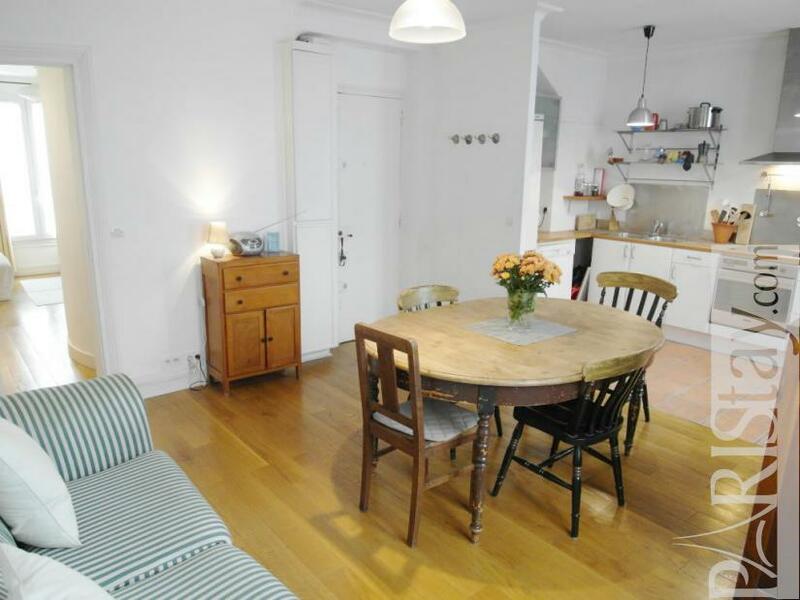 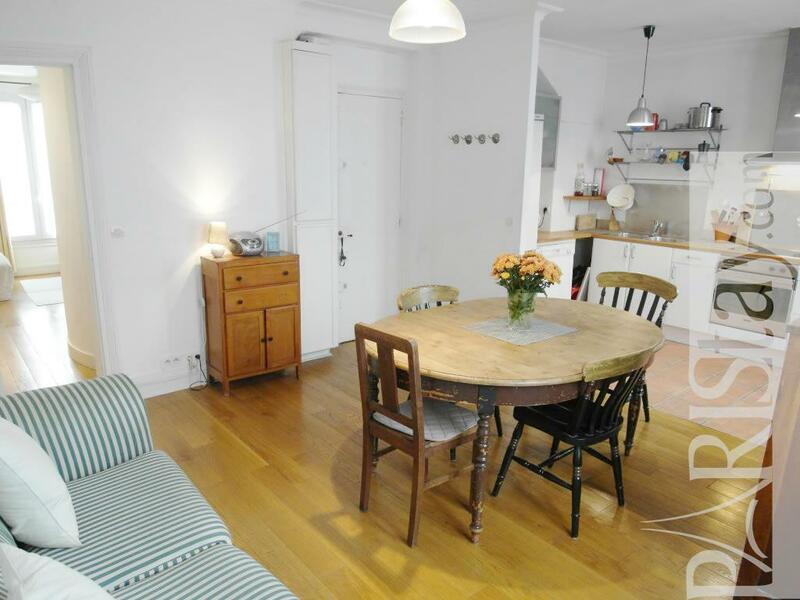 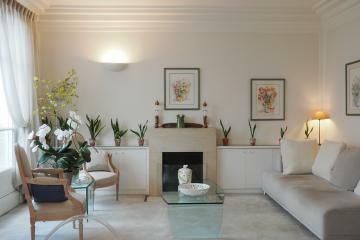 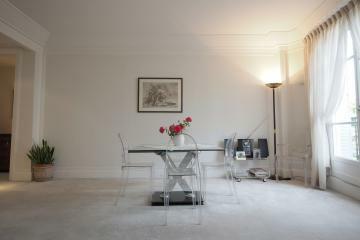 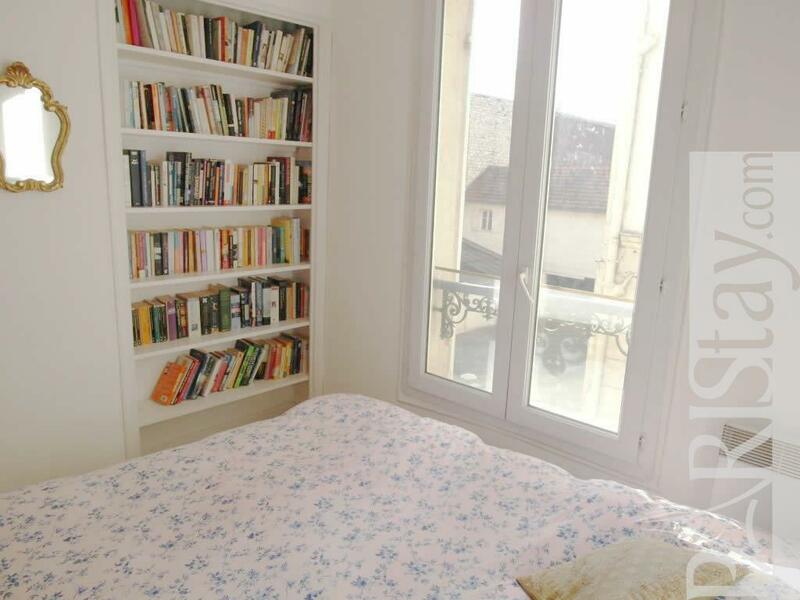 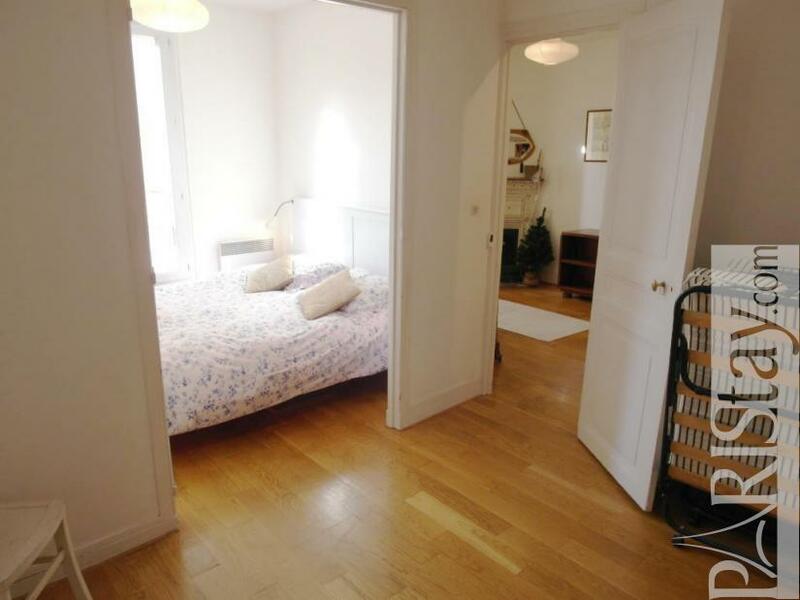 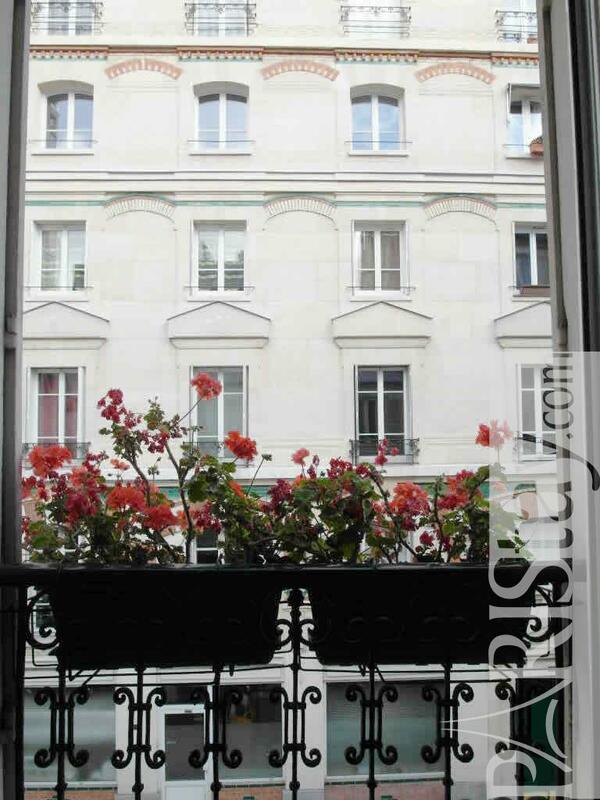 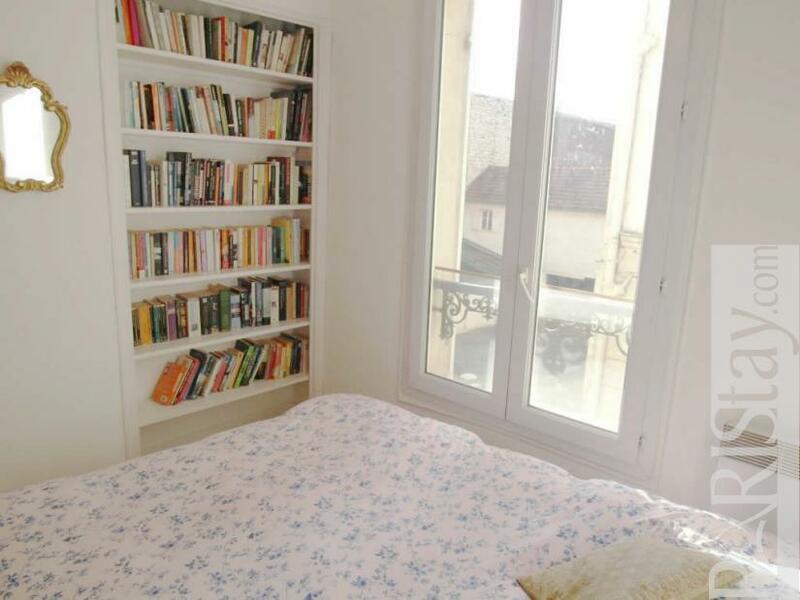 The light and spacious two bedroom apartment is available for long term rentals in Paris. 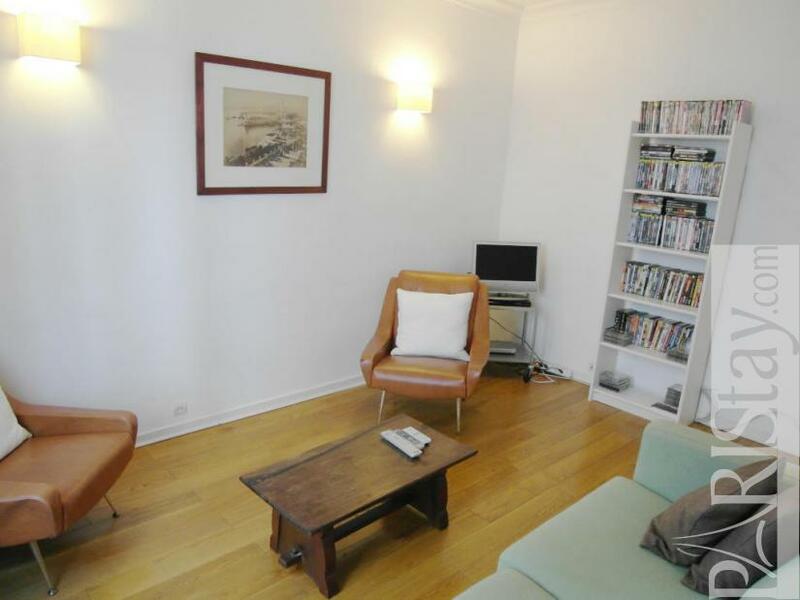 The apartment has two double bedrooms, a large kitchen / dining room and a separate living room with TV and huge DVD collection. 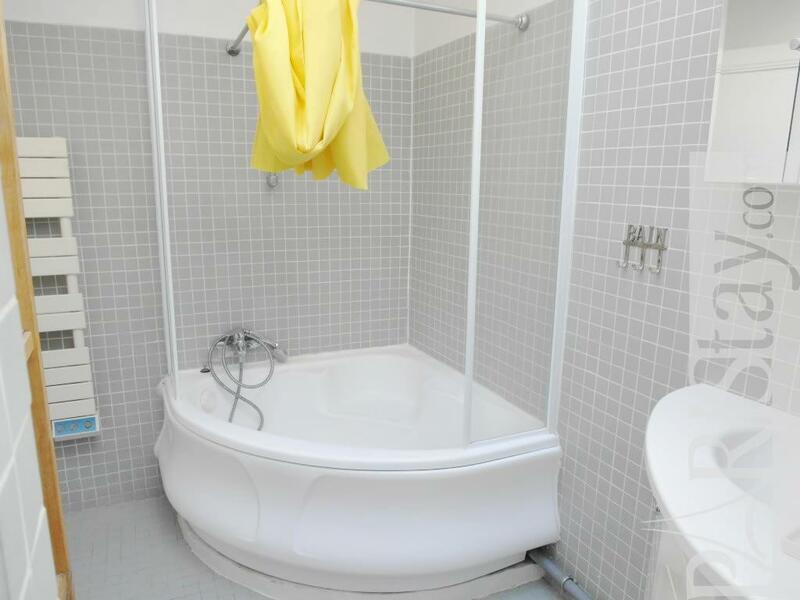 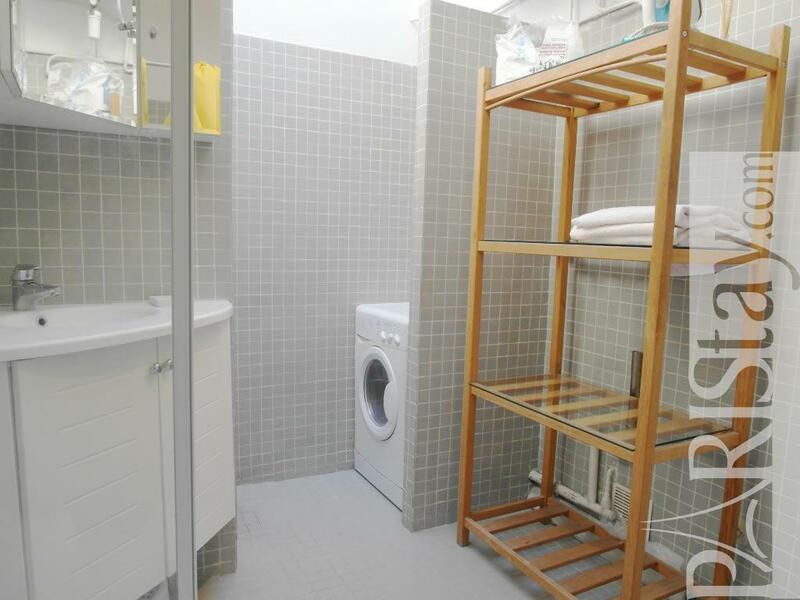 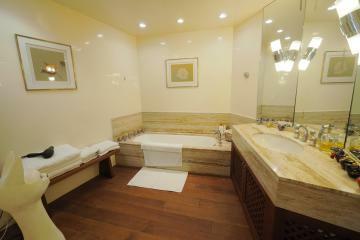 There is a large bathroom with natural light from a ceiling window. 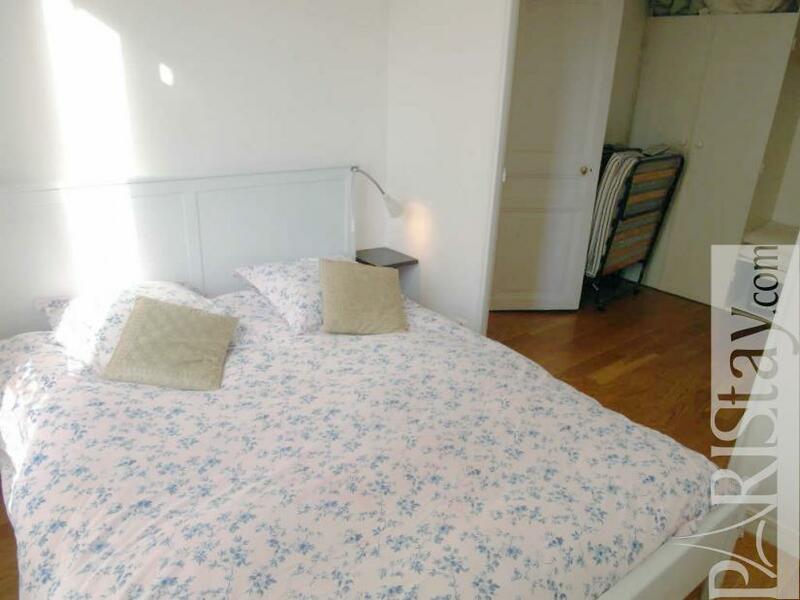 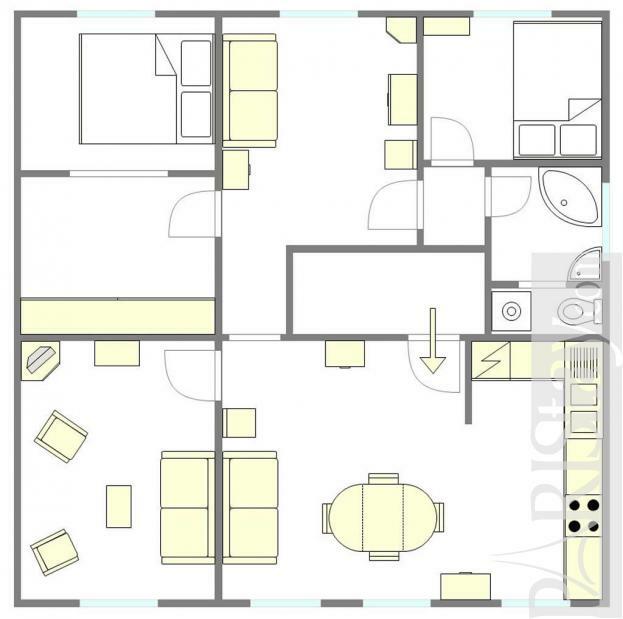 The two bedrooms have double beds and there is a double sofa bed. 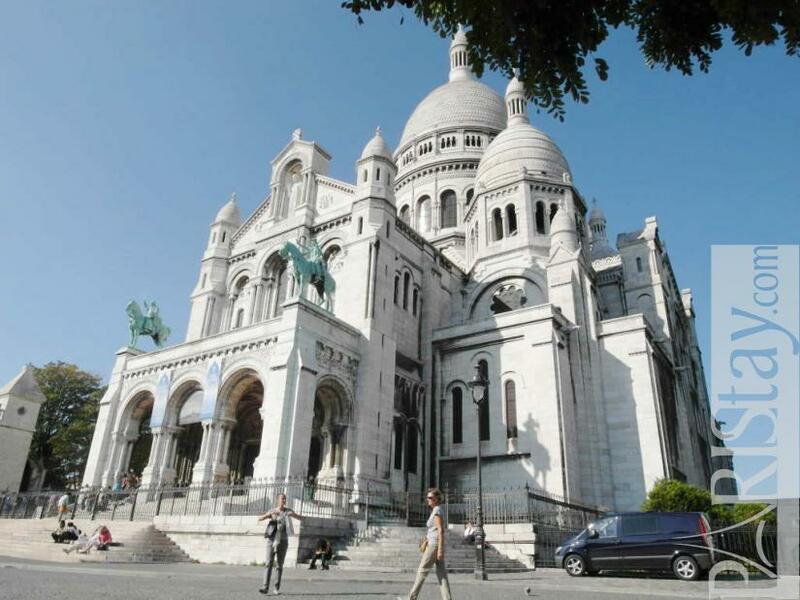 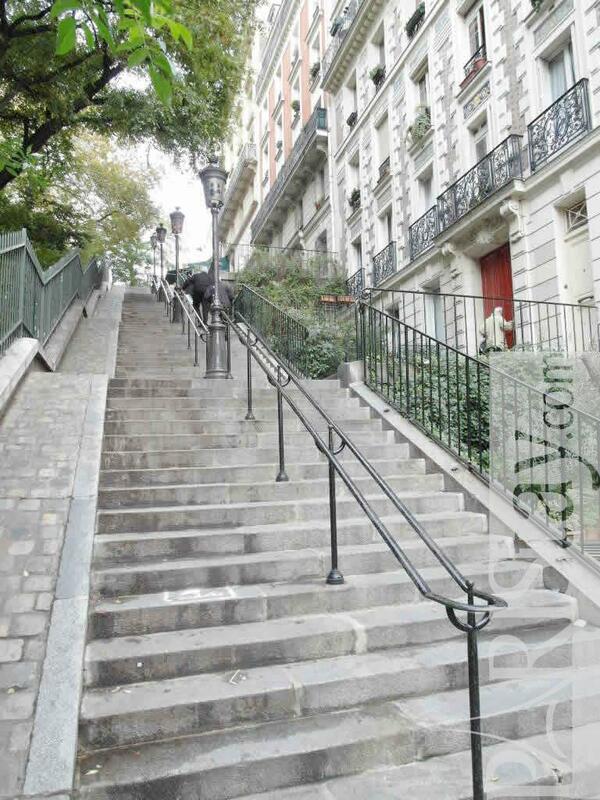 Despite all its fame, Montmartre has retained a unique village atmosphere that sets it apart from other areas in Paris. The myriad streets that make up Montmartre and adjoining Abbesses are a pleasure to explore - full of restaurants, bars, museums and even a vineyard. Rue Andre del Sarte is a street full of character that hosts bars, restaurants, neighbourhood and boutique shops, from designer owned clothes shops to one of Paris' most in-demand jewellers in her atelier/shop. 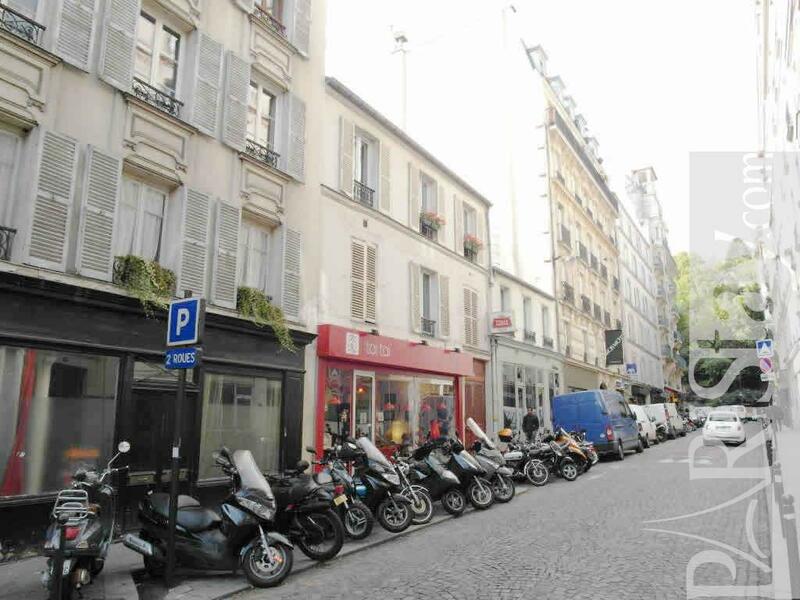 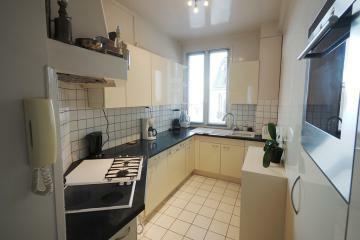 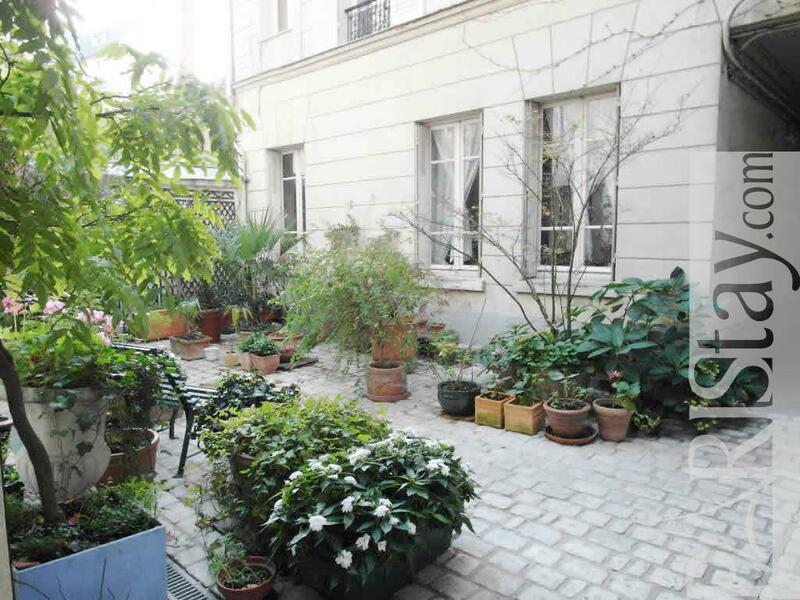 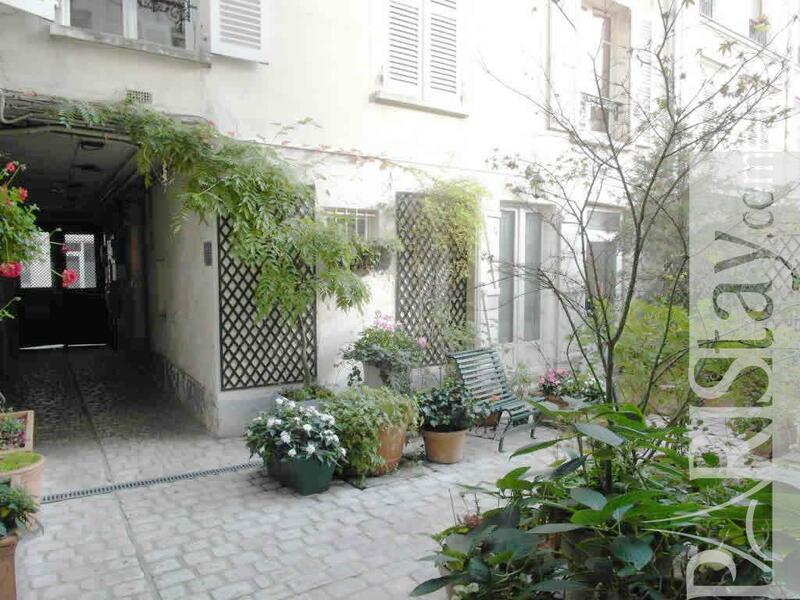 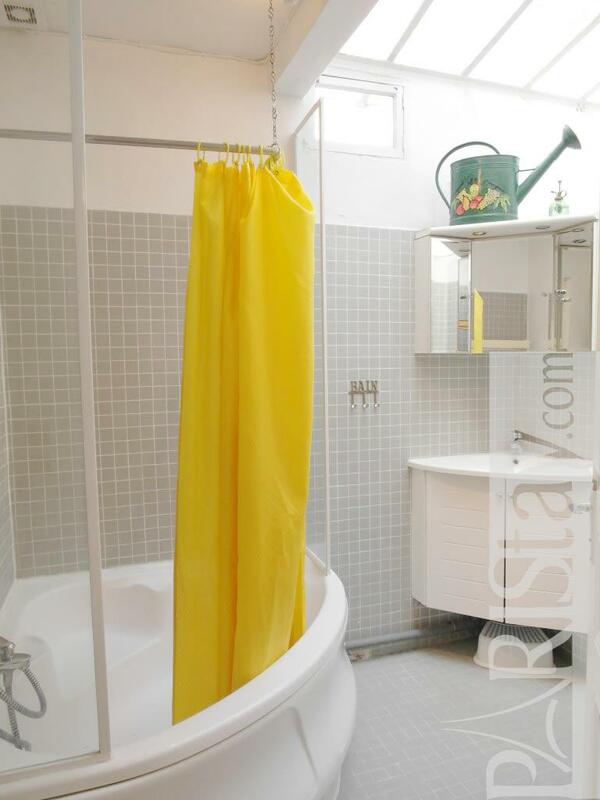 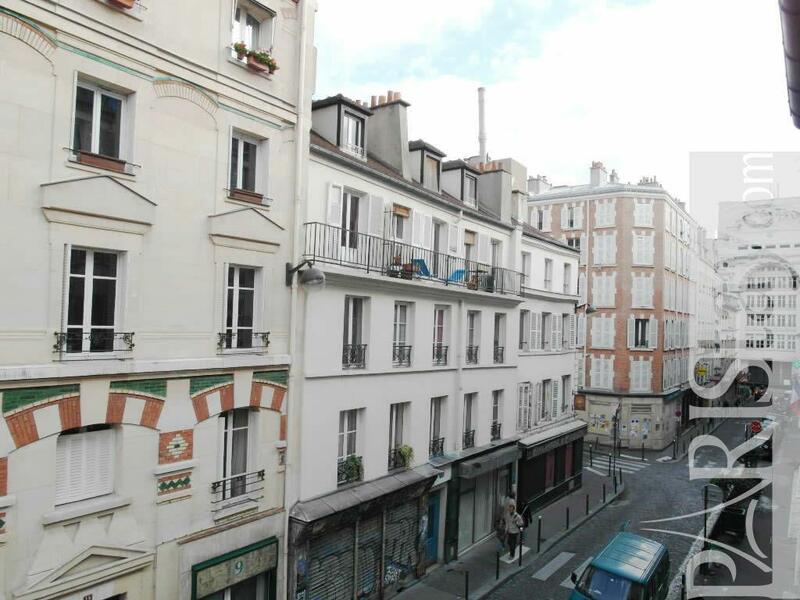 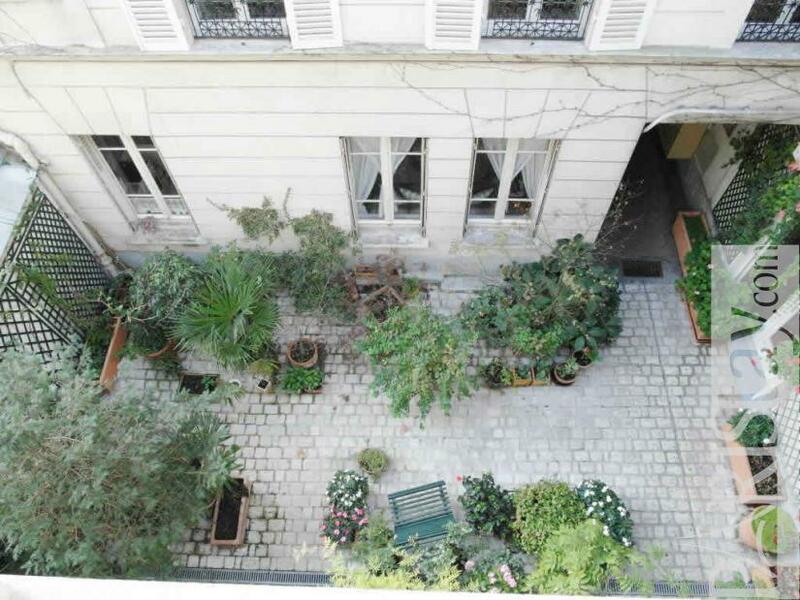 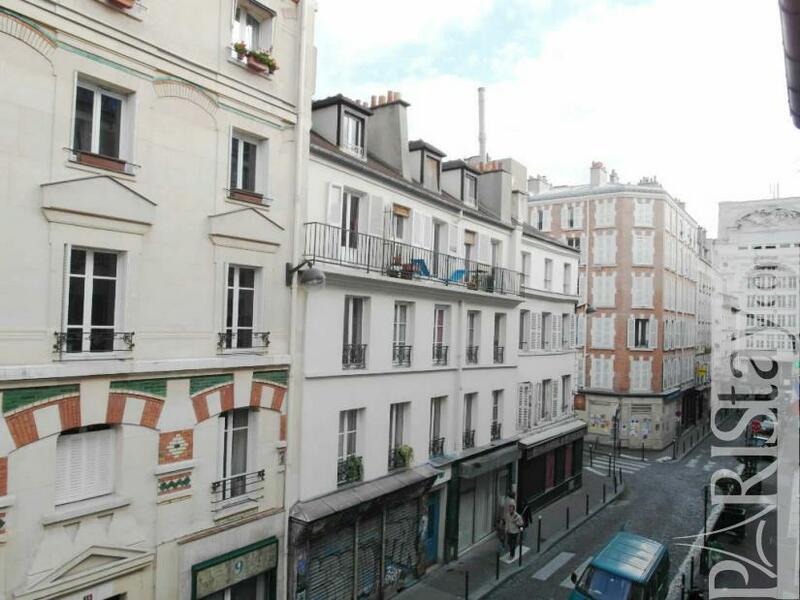 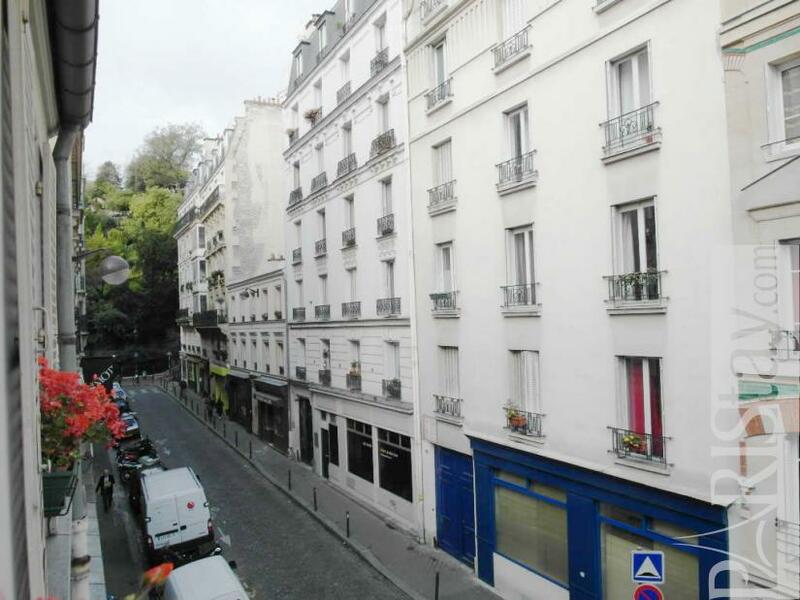 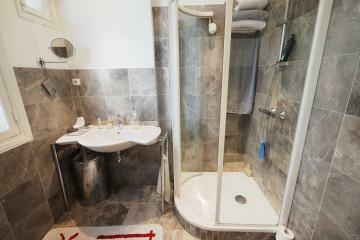 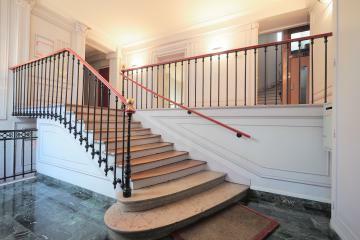 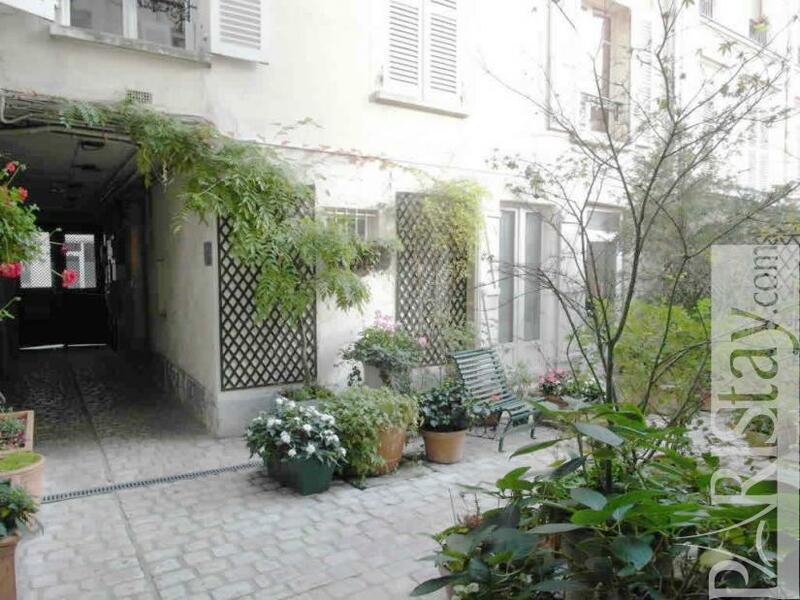 1850's Building, 2 nd floor, without Lift, entry code security system, 2 bedrooms Appartement, furnished, Approx: 76m² / 817 Sq.Ft.